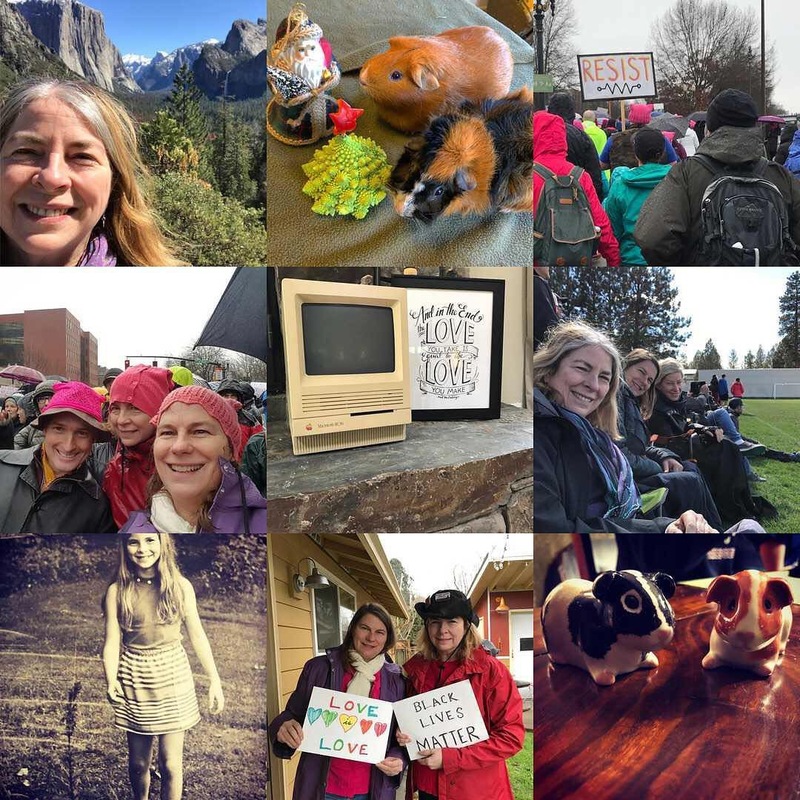 I thought this collection of #bestnine2017 would be mostly guinea pigs. But no! You liked me and @peggymacd at the Women’s March, the Mac sisters in Sisters, and my friend @negrino’s beloved Mac at his memorial service more than guinea pig photos! That is nice, actually. Happy New Year.